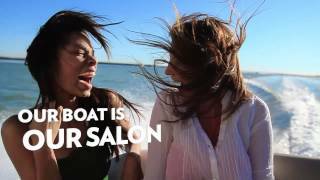 You don’t need to own a boat to experience what it’s like to have a vacation at your fingertips. 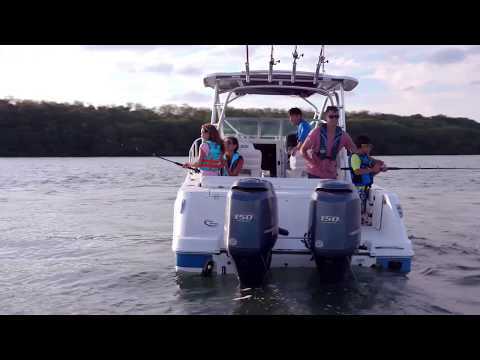 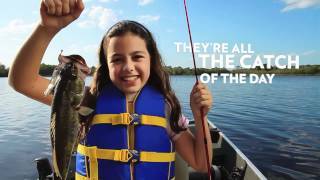 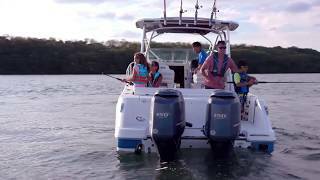 What are safety tips for boating with kids? 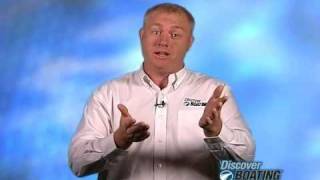 Why buy from a certified dealer? 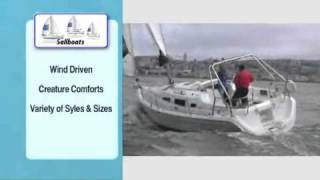 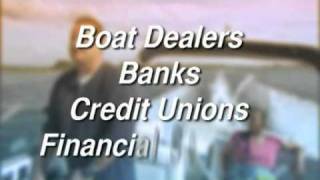 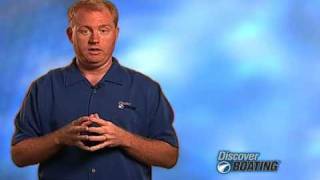 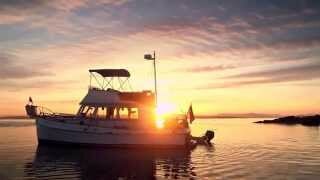 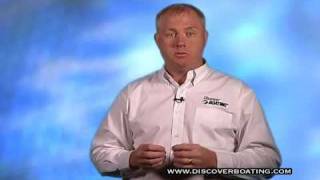 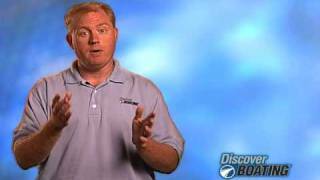 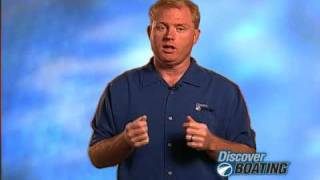 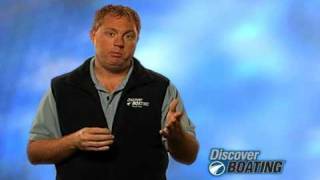 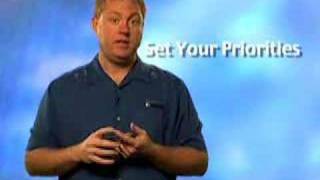 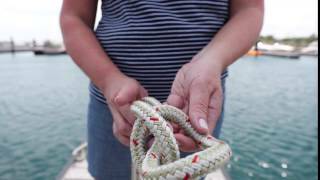 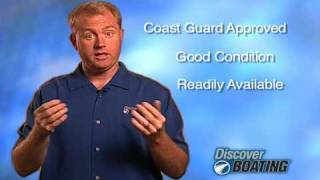 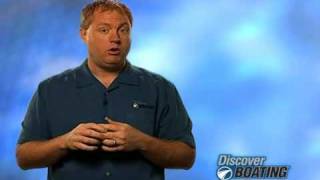 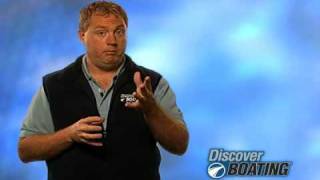 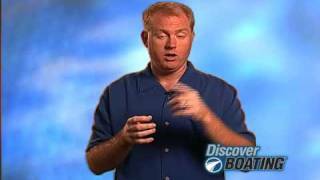 Why should I join a boating organization? 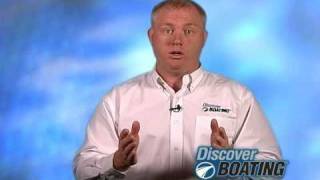 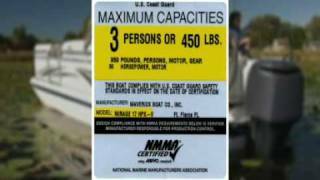 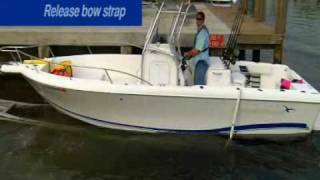 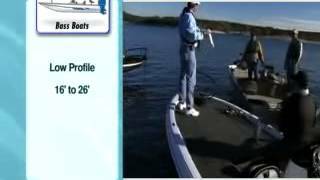 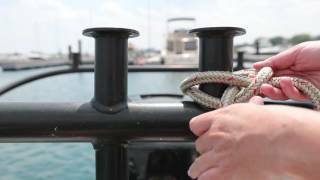 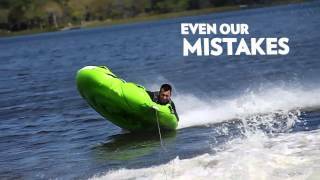 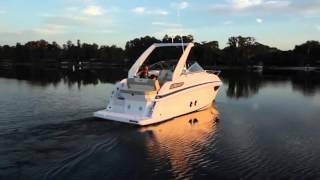 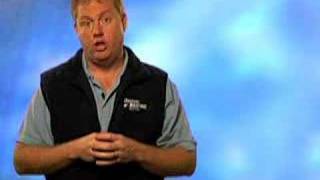 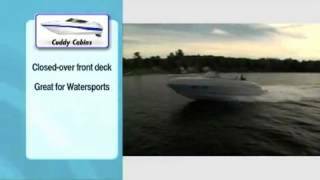 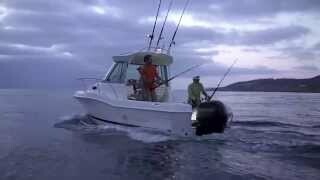 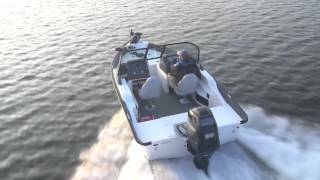 Why buy a NMMA certified boat? 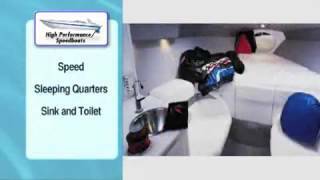 Where can I store my boat? 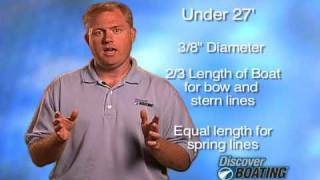 Should I buy a new or a used boat? 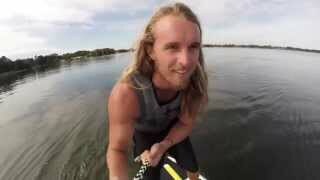 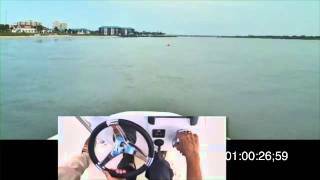 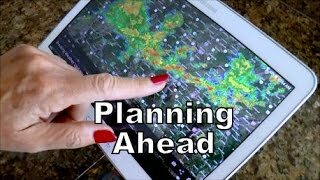 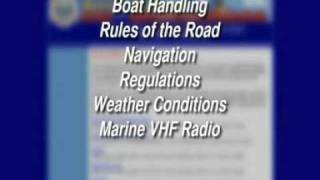 Do I need license to operate a boat? 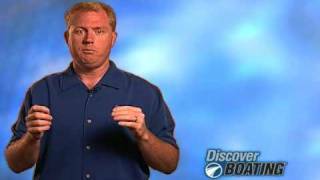 Where can I find family boating trips? 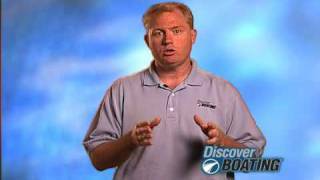 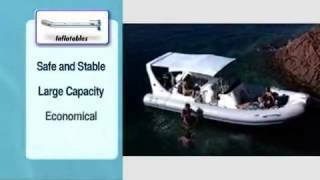 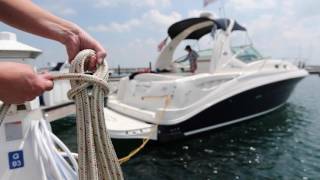 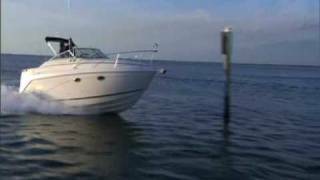 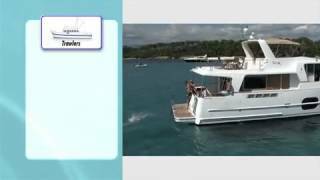 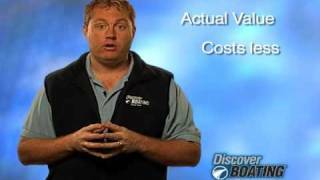 What are the costs of boat ownership? 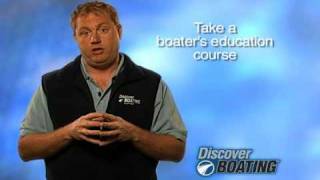 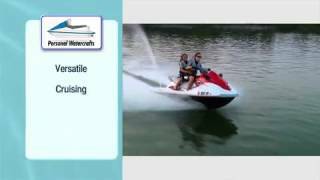 What boating courses do I need to take? 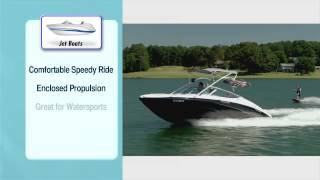 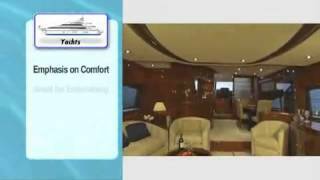 What's new in boat design and technology? 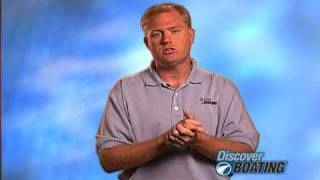 Why should you visit a sportshow? 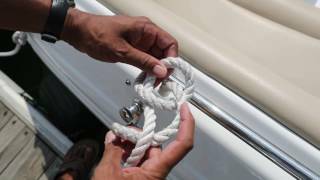 Do I need to register my boat? 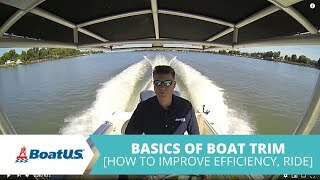 What type of boat is right for me? 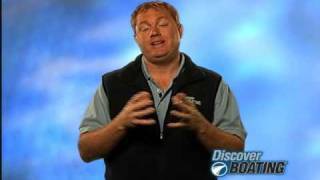 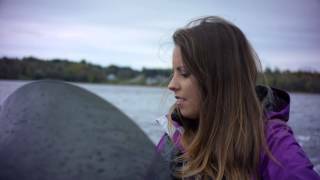 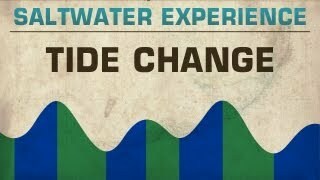 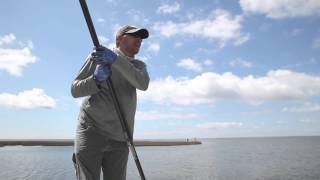 Why get involved in boating? 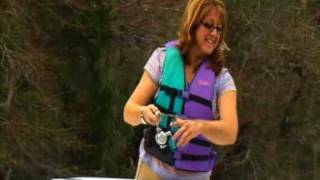 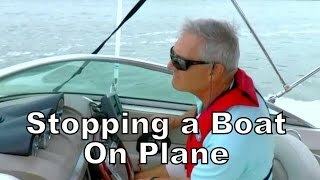 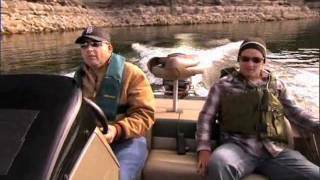 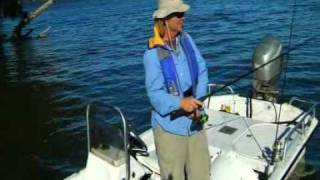 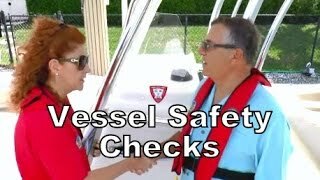 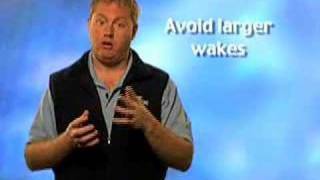 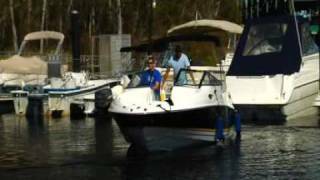 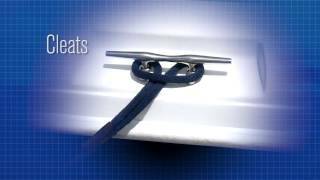 What are basic boating safety tips? 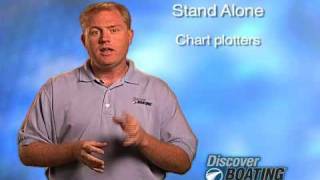 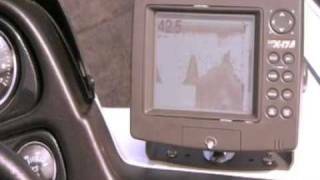 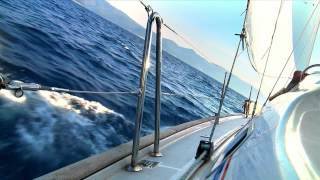 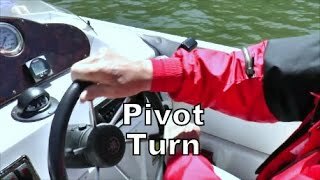 How do I navigate a boat and what types of navigation units there are? 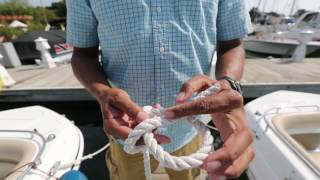 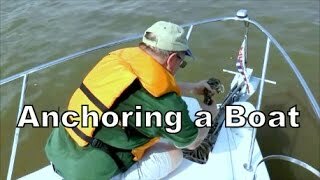 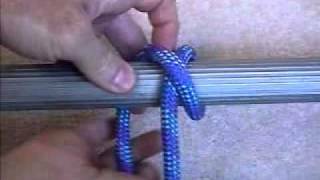 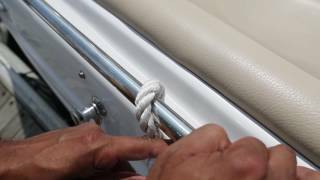 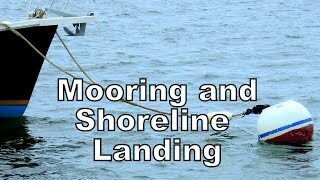 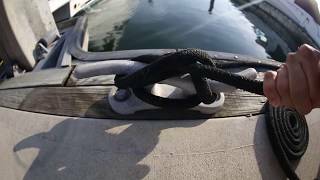 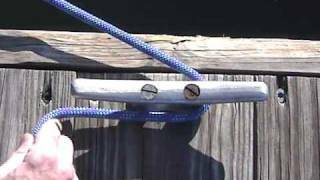 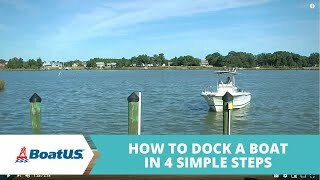 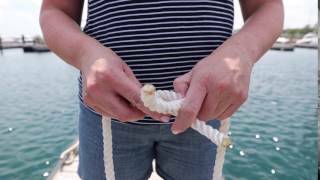 What do I need to know about Docking my boat? 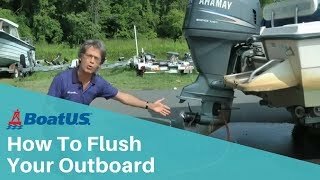 What items do I need on my boat? 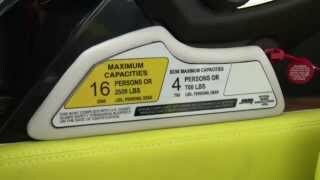 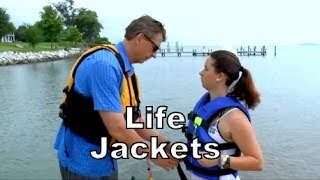 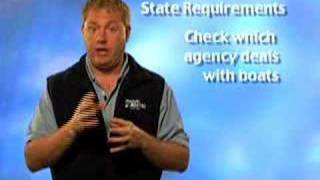 What are the life jacket requirements? 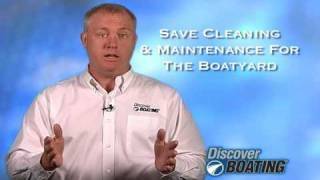 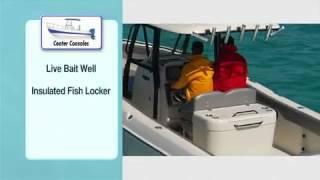 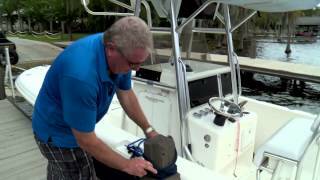 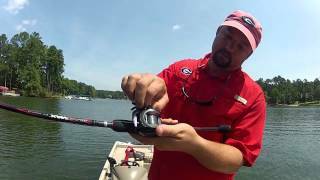 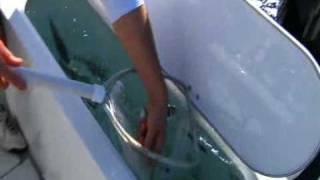 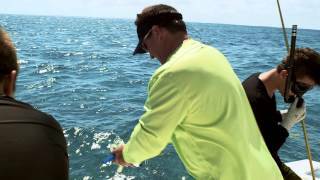 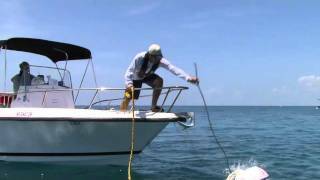 What are basic boat maintenance tips? 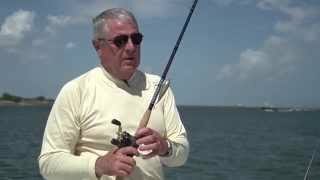 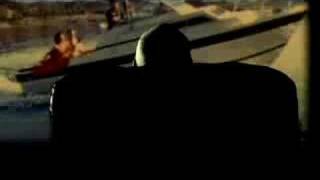 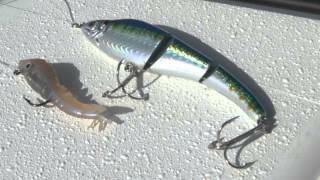 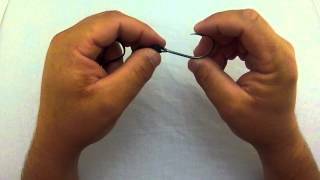 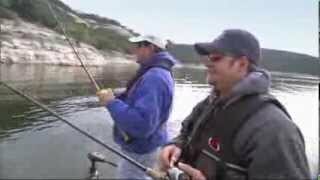 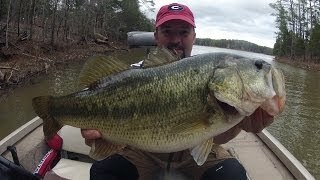 What do I need to go fishing?